In 1968, Sveriges Riksbank (Sweden’s central bank) established the Prize in Economic Sciences in Memory of Alfred Nobel, founder of the Nobel Prize. The Prize is based on a donation received by the Nobel Foundation in 1968 from Sveriges Riksbank on the occasion of the Bank’s 300th anniversary. 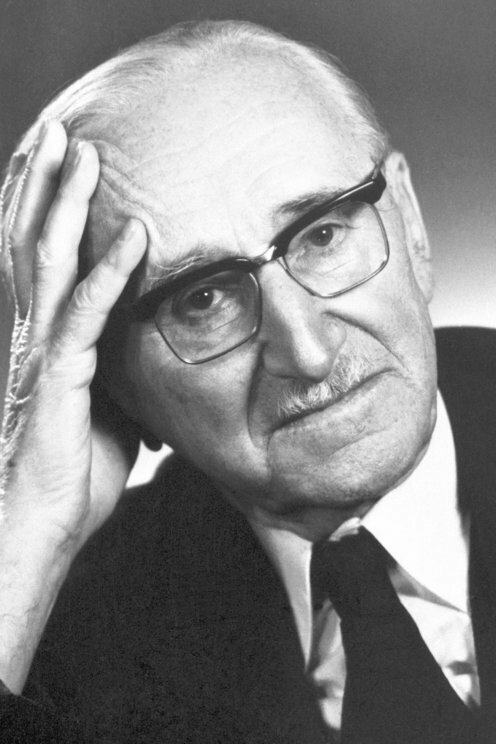 The first Prize in Economic Sciences was awarded to Ragnar Frisch and Jan Tinbergen in 1969. 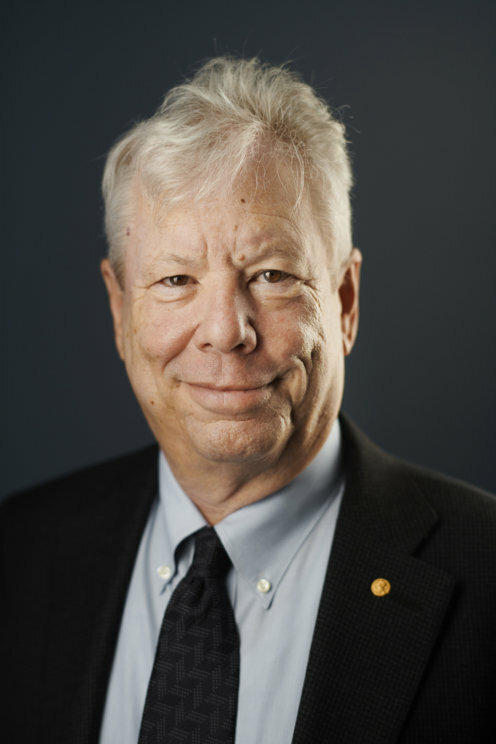 See all economic sciences laureates or learn about the nomination process. This year’s Laureates have designed methods for addressing some of our time’s most basic and pressing questions about how we create long-term sustained and sustainable economic growth. Their contributions provide us with fundamental insights into the causes and consequences of technological innovation and climate change. 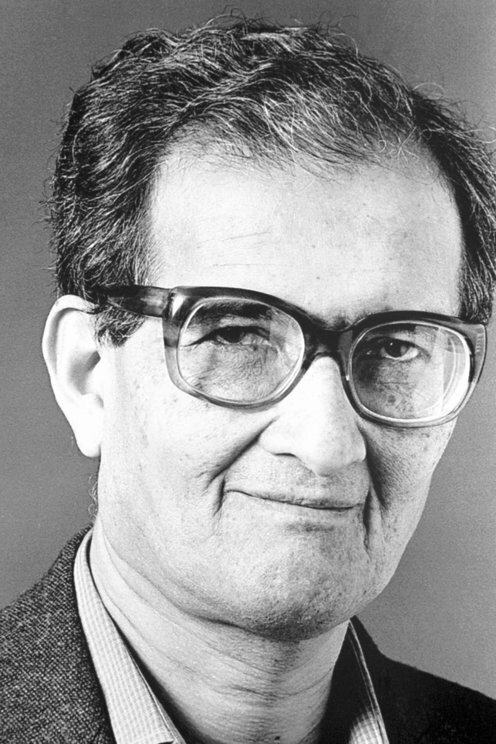 Find out more about the 2018 Prize in Economic Sciences. 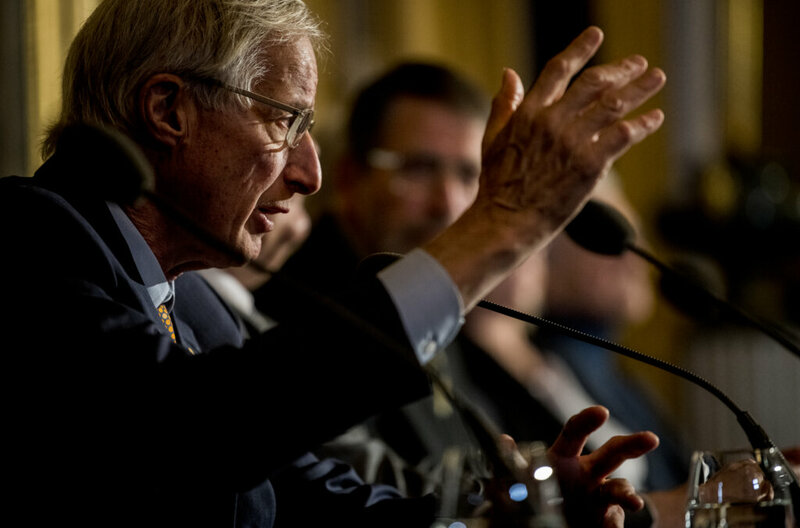 William Nordhaus at the Royal Swedish Academy of Sciences press conference on 7 December. The Sveriges Riksbank Prize in Economic Sciences in Memory of Alfred Nobel 1994	 for their pioneering analysis of equilibria in the theory of non-cooperative games. The Sveriges Riksbank Prize in Economic Sciences in Memory of Alfred Nobel 2017	 for his contributions to behavioural economics. 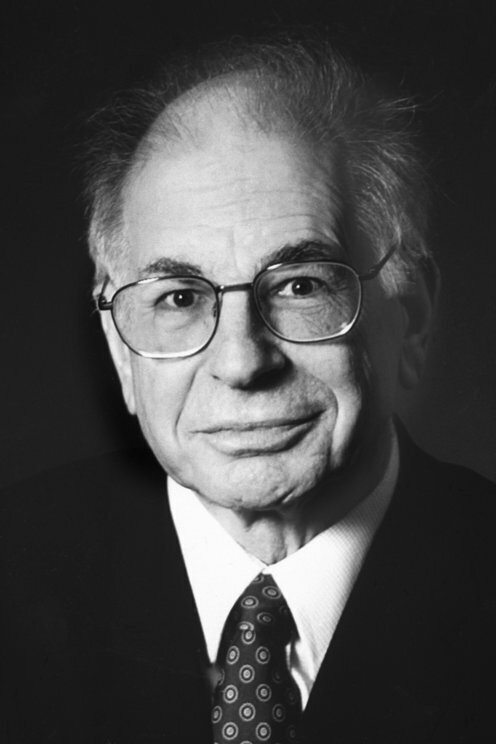 The Sveriges Riksbank Prize in Economic Sciences in Memory of Alfred Nobel 2002	 for having integrated insights from psychological research into economic science, especially concerning human judgment and decision-making under uncertainty. The Sveriges Riksbank Prize in Economic Sciences in Memory of Alfred Nobel 1998	 for his contributions to welfare economics. The Sveriges Riksbank Prize in Economic Sciences in Memory of Alfred Nobel 1974	 for their pioneering work in the theory of money and economic fluctuations and for their penetrating analysis of the interdependence of economic, social and institutional phenomena. 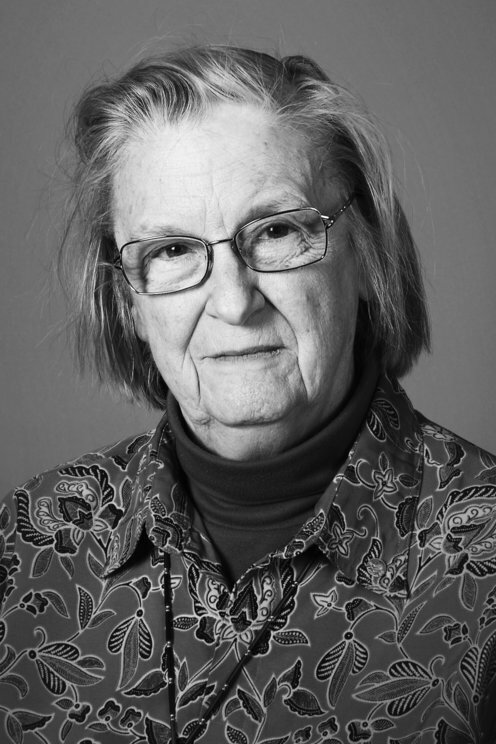 The Sveriges Riksbank Prize in Economic Sciences in Memory of Alfred Nobel 2009	 for her analysis of economic governance, especially the commons. Angus Deaton employed theory, data collection and statistics together to see how consumption, poverty, and welfare are related. His conclusion? We need to understand individual consumption choices before we can design economic policy that promotes welfare and reduces poverty. 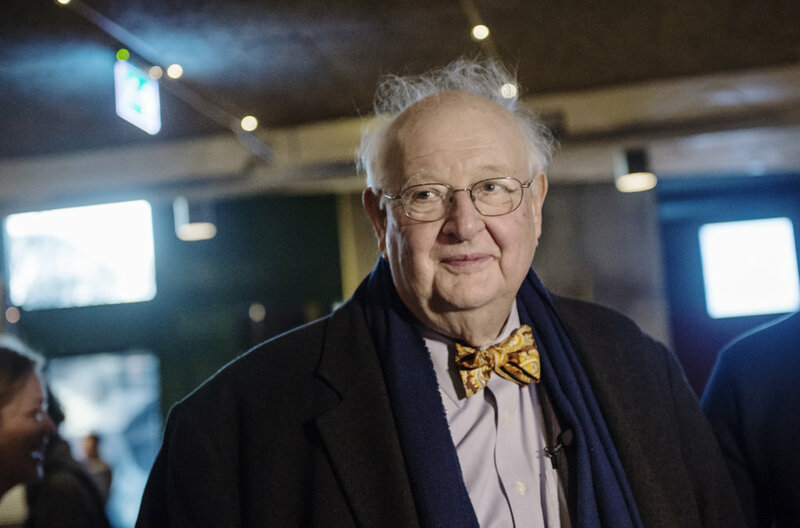 Angus Deaton visiting the Vasa Museum in Stockholm during Nobel Week. 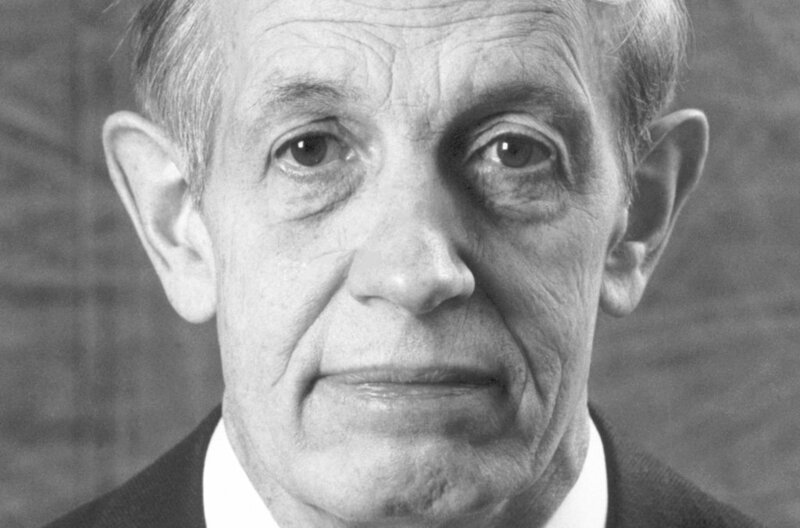 Watch this interview with Dr. John Nash, who received the Prize in Economic Sciences in 1994. He talks about the impact the prize has had on his life, his talent for mathematics as a child and about the movie about his life, ‘A Beautiful Mind’. 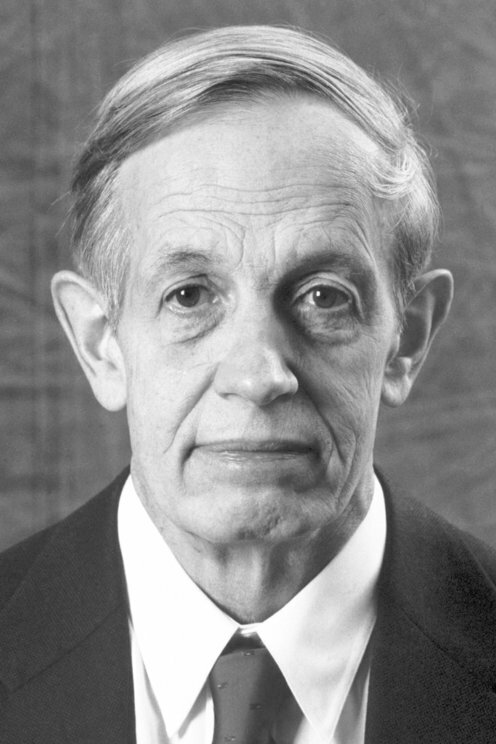 John F. Nash Jr., awarded the 1994 Prize in Economic Sciences. 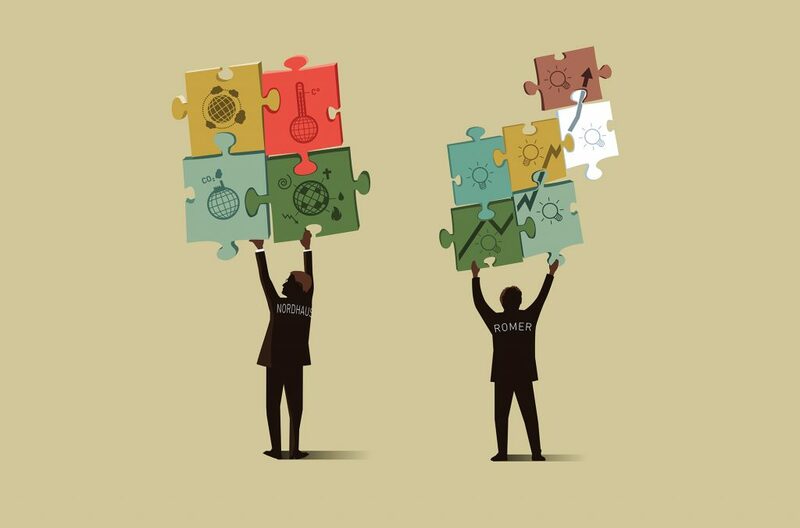 Read how ‘innumerable contracts’ hold modern economies together. The recipients of the 2016 Prize in Economic Sciences created theoretical tools for understanding real-life contracts and institutions, as well as potential pitfalls in contract design. 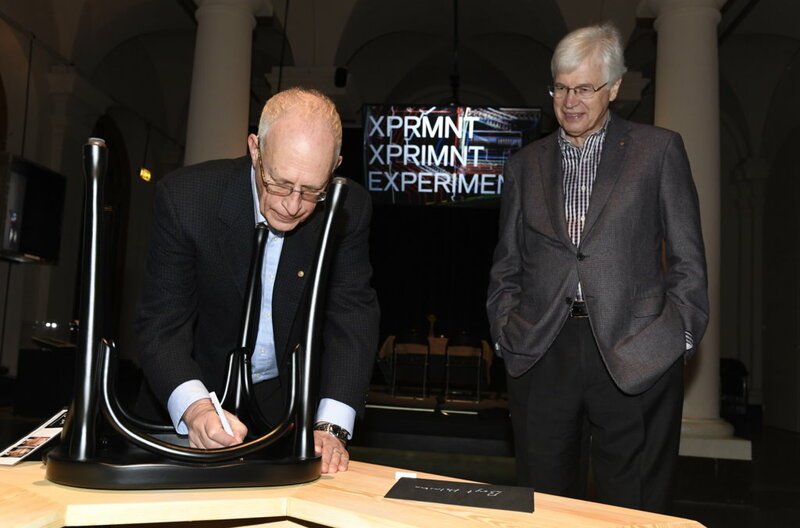 Oliver Hart (left) and Bengt Holmström autograph a chair at the Nobel Museum.